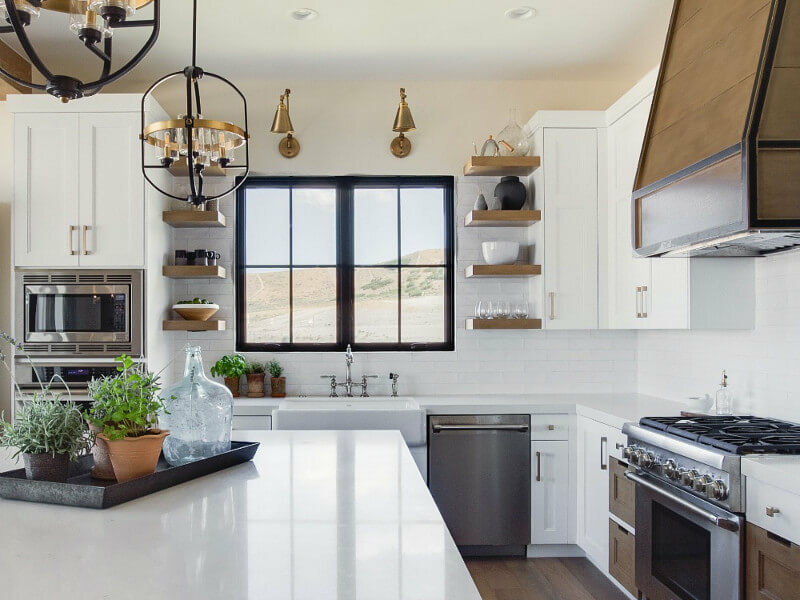 When it comes to kitchen remodels, homeowners often find themselves either uncertain about their design preferences or unable to explore their design preferences, mostly because of financial limitations. 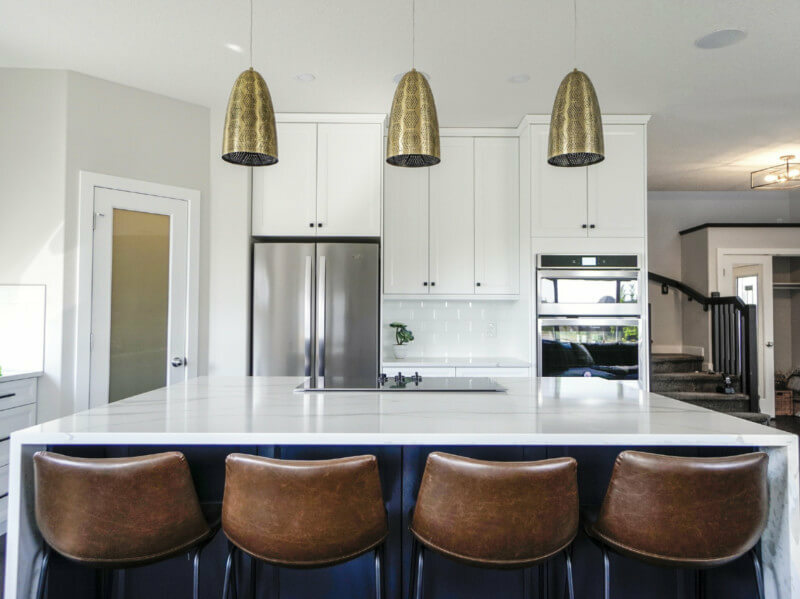 When this happens, homeowners are much more likely to settle for kitchen remodeling designs that are simplistic or just plain boring and then regretting their decisions as they begin seeing the results day after day. That’s why we’ve assembled a quick round-up of ideas which may help you develop a beautifully designed kitchen that matches your interests, needs, and personal tastes without having to break the bank. When you’re preparing your budget it’s very easy to exhaust all of your funds on just a handful of major changes and installations. To prevent this, it’s worthwhile for homeowners to pick one or two high points of expenditure from the get-go. 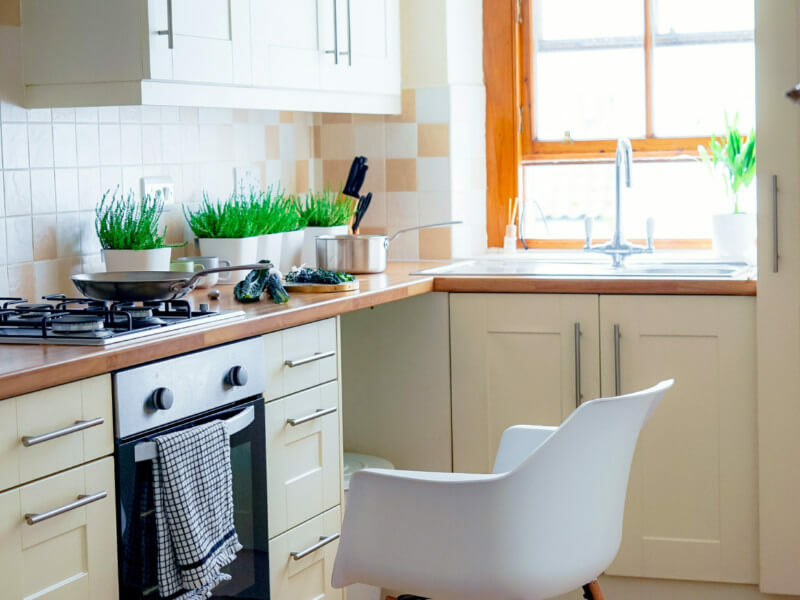 These items can be the things you really splurge on while making compromises on other points throughout the room, and if they’re highlighted properly, they’ll be the things people first notice when they’re exploring your brand new kitchen. 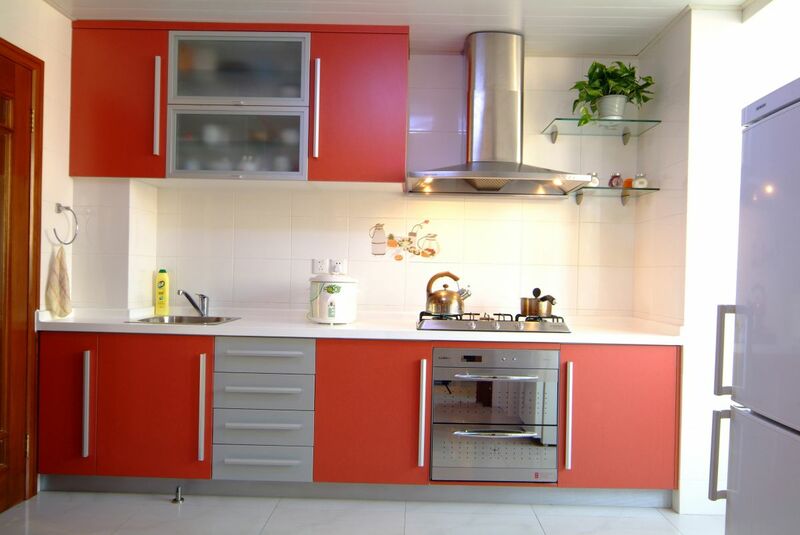 Kitchen remodeling is reliably one of the most expensive home improvement projects you can take on. So to cut your costs significantly it’s often worthwhile to explore updates and substitutions instead of complete removal of old features and installation of new ones. 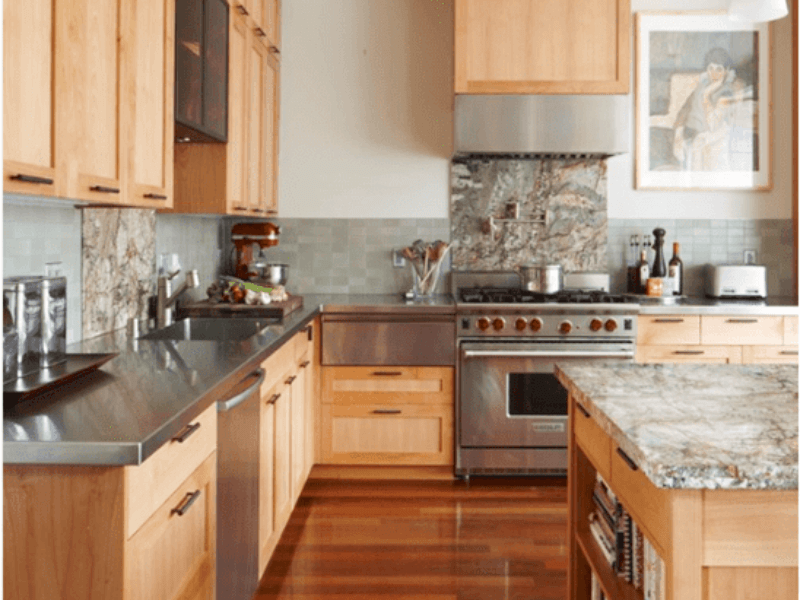 This is particularly important when it comes to kitchen cabinets which are estimated to take up about 30% of the money needed for materials in an average kitchen remodel. To save considerably on this expense consider a simple refurbishment of your existing cabinets, alongside a fresh, light coat of paint, and some updated hardware accents. You’ll be surprised how much of a difference these little changes can have on the whole look of your room and you’re definitely going to be excited about having money left over for other tasks. 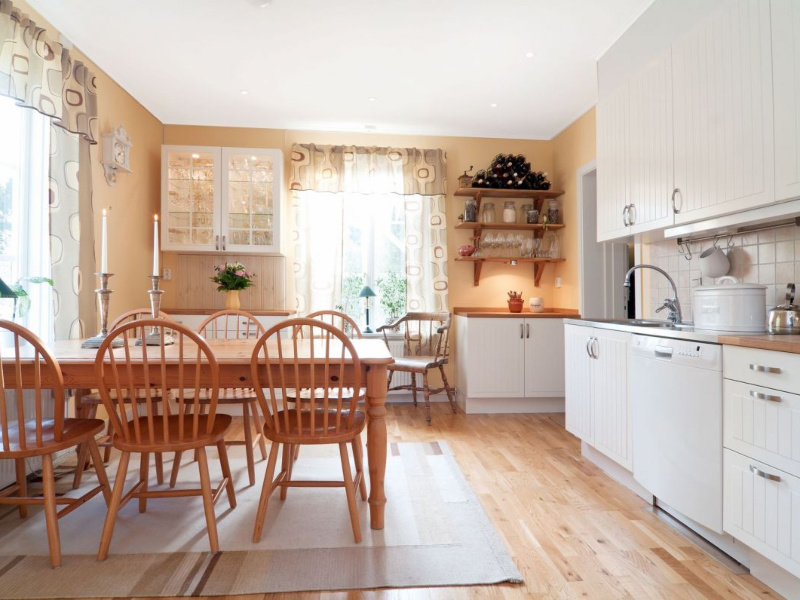 Unless they receive specific instructions from you, or they have experience in design, kitchen contractors will provide you with a very functional kitchen remodel which looks very much like everyone else’s. Remember that this space is part of your home and should have touches of your personality and interests weaved into it just as much as any other room in your home. That said, theming and accenting your kitchen requires a delicate touch to avoid becoming too overbearing. Rely on small splashes of color or pattern as opposed to waves of them and be sure to tie whatever theme you decide upon back to the major focal points of the room.